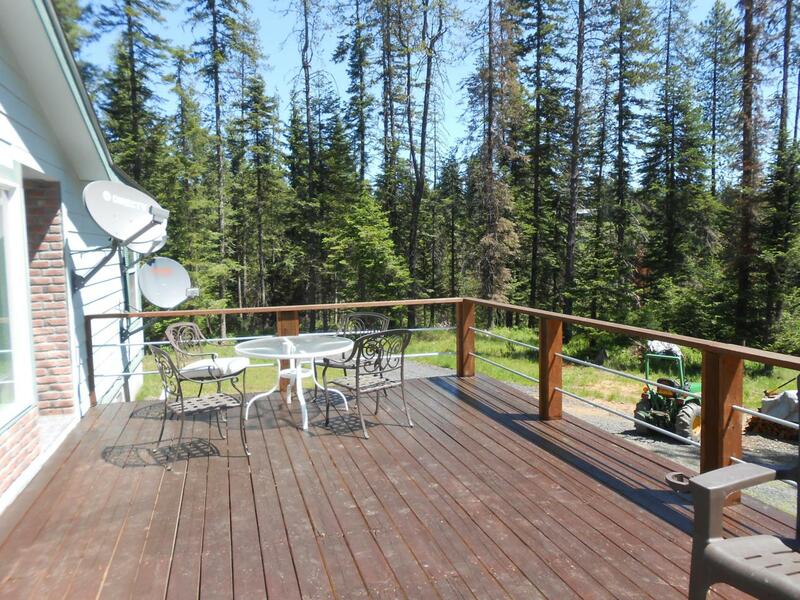 Fabulous layout over 1700 sq ft. on 10 acres. Brand new deck. Large detached shop/garage. All this and more just minutes from town. Master suite. Large pantry/laundry area. Wood stove and built in fireplace. Hurry, priced to sell! Surround yourself with trees and wild life. Listing provided courtesy of Century 21 Beutler & Associates, St Maries.